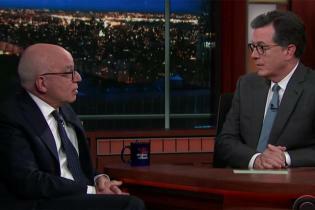 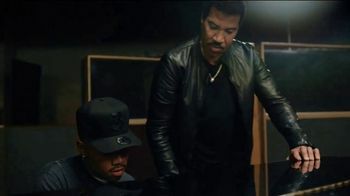 Published on February 11, 2019. 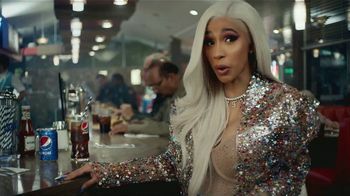 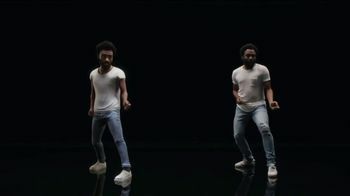 A few highlights: Google deploys Childish Gambino to help introduce the Childish Gambino Playmoji on its Pixel 3 phone in a spot that appeared during the telecast of the 61st Annual Grammy Awards on CBS. 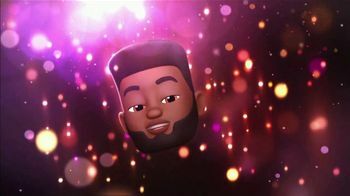 In another Grammys ad, Khalid appears as a Memoji for Apple Music. 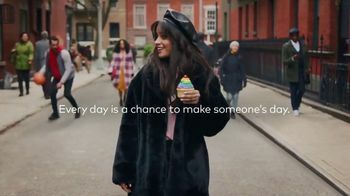 And Camila Cabello helps Mastercard hype "Priceless Surprises."